Spare Me The Knife, an Aberdeen Rock Band, were formed in April 2013, consisting of Al Cross (Bass), Cliff Graham (Guitar), Don Falconer (Drums) and Paul Russell (Vocals). 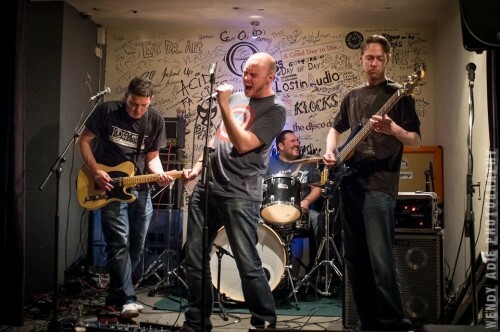 We have various influences from Queen, Nirvana, Foo Fighters, Black Keys, Led Zeppelin and Black Sabbath to name a few. Our aim is to bring no nonsense rock to the masses!